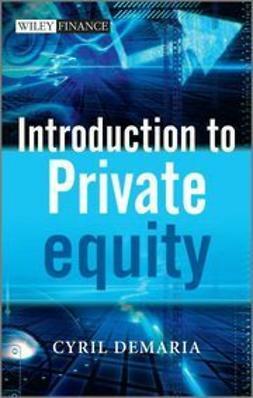 Introduction to Private Equity is a critical yet grounded guide to the private equity industry. 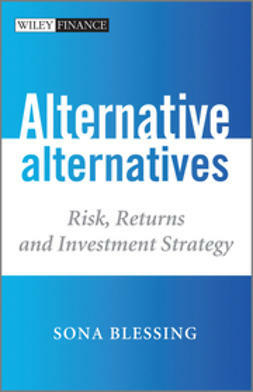 Far more than just another introductory guide, the book blends academic rigour with practical experience to provide a critical perspective of the industry from a professional who has worked at many levels within the industry, including insurance, funds of funds, funds and portfolio companies. 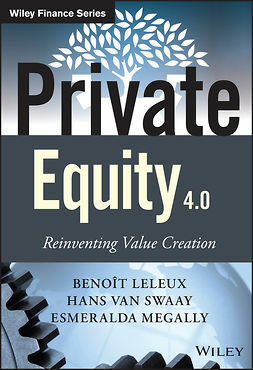 The book looks at private equity from the point of view of the individual or the business. 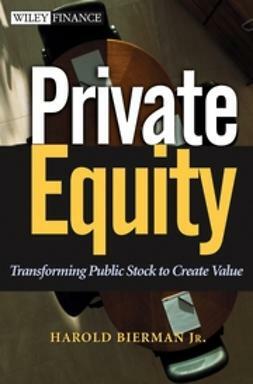 How is a private business valued? How is the acquisition transaction processed? What are the due diligence issues that should be considered before moving ahead? 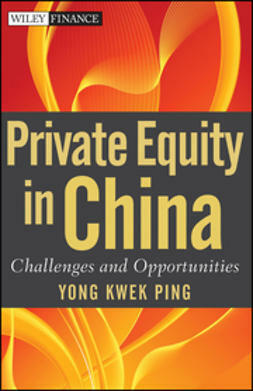 A valuable insight to a rather opaque market. 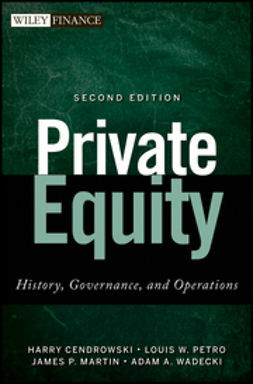 Introduction to Private Equity covers the private equity industry as a whole, highlighting its historical development in order to put its recent development into perspective. 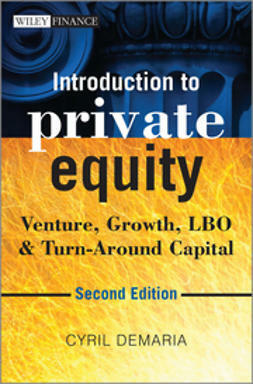 The book covers its organization, governance and function, then details the various segments within the industry, including LBO, Venture Capital, Mezzanine Financing, Growth Capital and beyond. 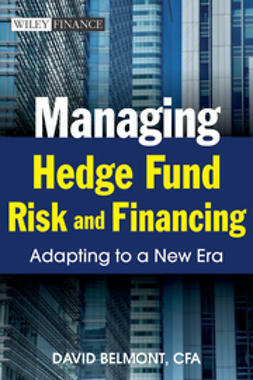 Finally, it offers a framework to anticipate and understand its future developments. 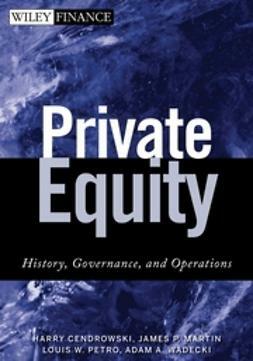 It provides a balanced perspective on the current corporate governance challenges which are affecting the industry and draws perspective to understand the evolution of the sector, following one of its major crises.